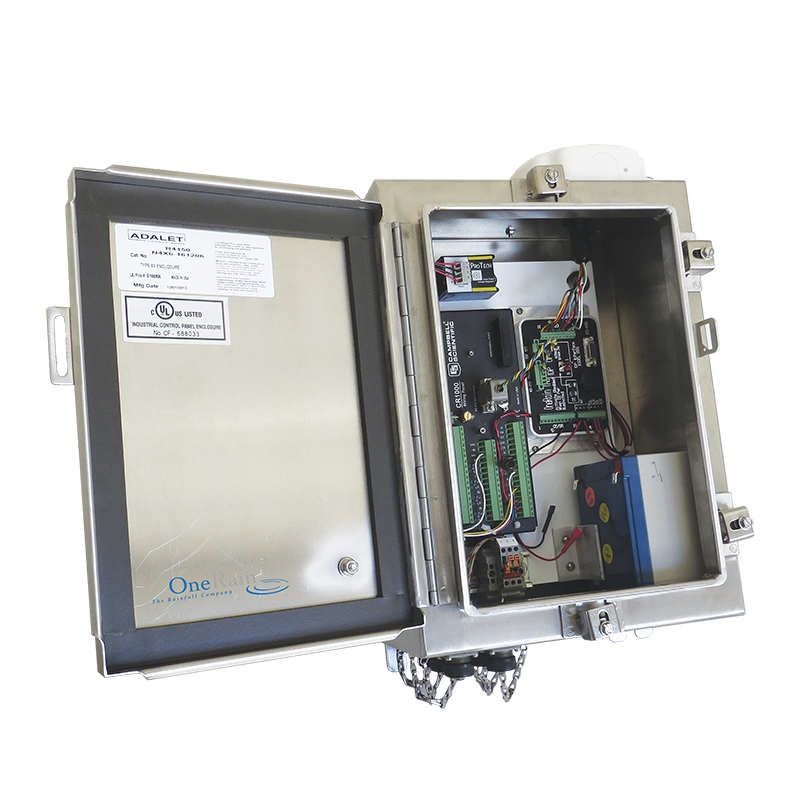 The StormLink Monitoring Station is a rugged, weatherproof, all-in-one data collection control unit that delivers data in real time to Contrail for automatic processing, data management, information dissemination, and automated alarm event notifications to key personnel. The system provides secure web-based desktop and mobile access to time-critical decision making information to any number of users. The station is highly configurable and easy to set up. 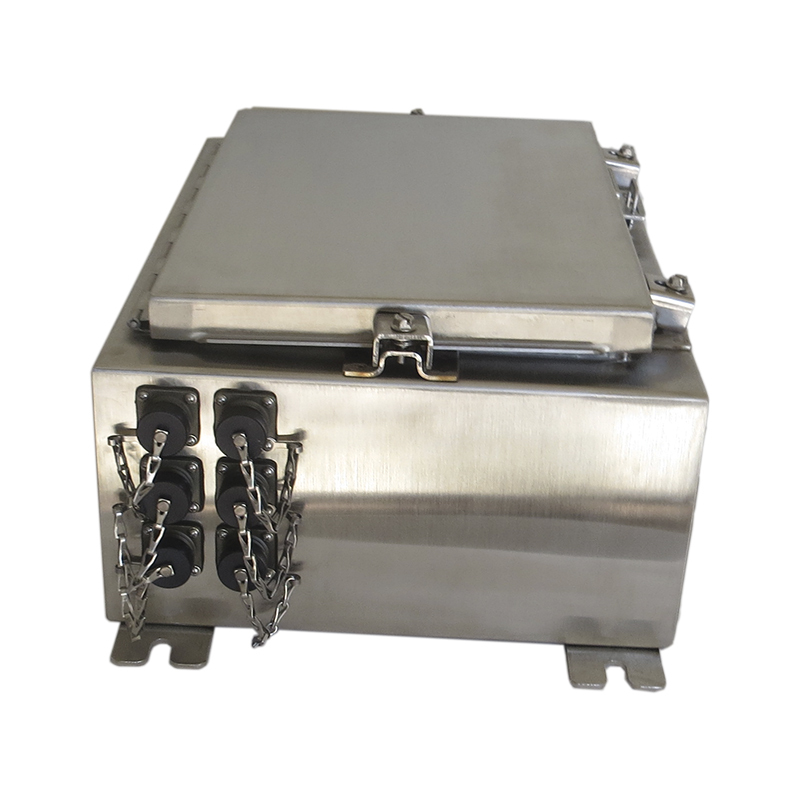 Its simple field deployment makes it ideal for remote geographic locations or difficult terrains requiring weather or other environmental monitoring. Choose from a selection of sensors for simple plug-and-play operation. Configured for IP, cellular or OneRain’s StormLink Satellite communications with a pre-programmed data logger, the station can be equipped with a combination of sensors. The sensors are quick-connected to the unit (6 ports) and switched out as needed for each application. for short- or long-term deployments. Ask about our StormLink Satellite option for remote hydrologic monitoring and flood early warning. We offer a complete low power, low cost, satellite solution that includes airtime data services. Data reporting is completely configurable and can be set to transmit on an event basis and as a time series, whatever your application demands. When pre-programmed threshold values for a sensor are exceeded, the StormLink Monitoring Station transmits the event immediately.